We have developed an online staff education program to help hospitals and health facilities easily and affordably educate their staff. There is an ever increasing need for hospitals and health facilities to provide high quality lactaton services to those in their care and we are proud to have helped many of our clients achieve this over the years. Our online program is veratile, flexible, affordable, and helps ensure staff get adequate and consistent education. 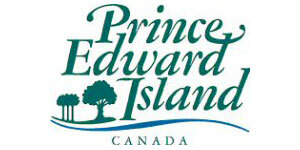 Health PEI is responsible for the operation and delivery of all health services on Prince Edward Island. The creation of Health PEI allows for the development of more consistent standards, practices, and improves access to health services for all Islanders across the province.